The summer is almost here and these sunglass will set your face off in a beautiful way. 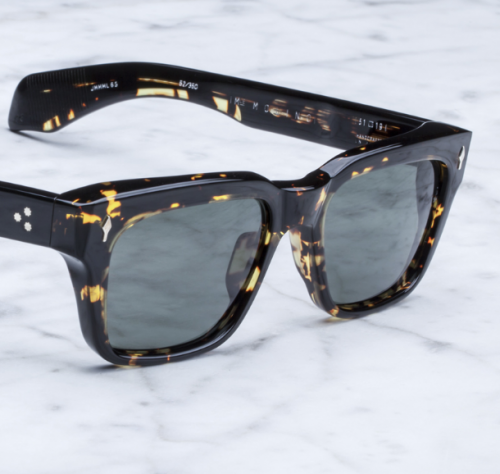 Jacques Marie Mage partnered with Hopper to create these limited-edition ‘Taos’ sunglasses in honour of the late Mr Dennis Hopper – they’re named after the town in New Mexico he called home. Handcrafted in Japan from tortoiseshell acetate, this square-frame pair is fitted with retro green lenses and detailed with signature arrowhead pins in 18-karat gold. These are selling out fast everywhere so go HERE to the creator and get a pair of these limited goodies.